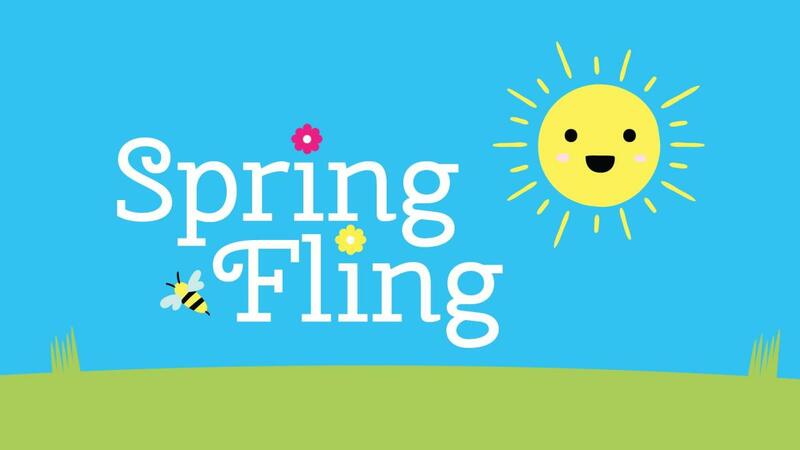 Jump into Spring at Tackett's Mill Annual Spring Fling! 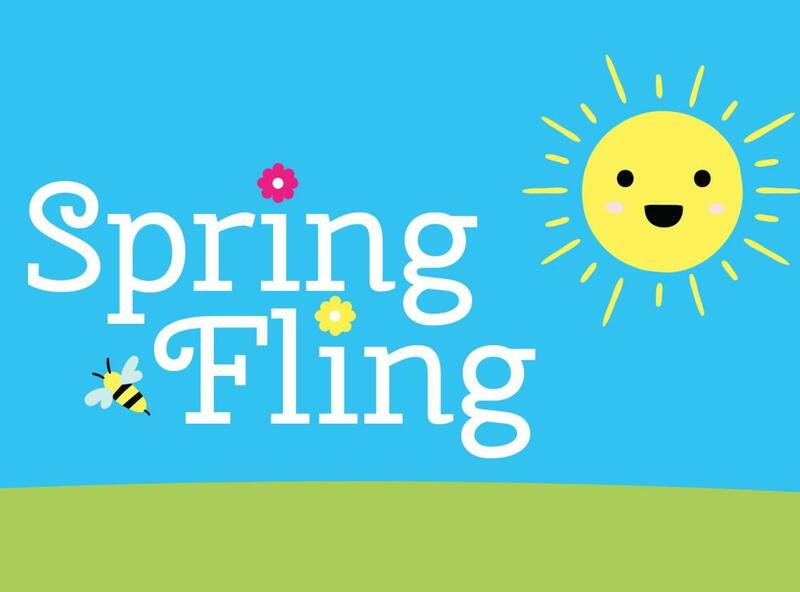 Just in time for spring cleaning, bring your papers to shred. Enjoy games, take pictures with our fun characters, make crafts and more.